We are metal factory,free design your own metal blanks keychain material with custom logo and provide good quality products with competive price. Color Pantone color chart with soft enamel, silkscreen printing, offset printing by paper sticker or epoxy coating surface. Keychain type Wood keychain,Metal keychain,PVC keychain,acrylic keychain,leather keychain,led keychain,couple keychain,etc. Logo style laser, engrave, screen printing, offset printing. 1.For small quantities, we suggest shipping by express door to door service as it is more favorable, fastand convenient. 3.We got very favorable price form express companies like TNT,DHL and UPS as well as good rate for air. 1. Over 20 Years Experience. 2. Offers Various High Quality Keychain & key ring at Competitive Price. 3. Offer A Wide Selection of Custom-made keychain , Metal Craft and Promotional Gifts, Export Worldwide. 4. Specialized in Manufacturing Key chains and Cooperate Gifts. Artigifts always offers customers professional service, superior quality, fast delivery and follow-up service after each business transaction, we have integrated all the products manufactured in the same location, which include lapel pins, key chains, medals, coins, belt buckles, souvenirs made of zinc alloy or pewter, embroidered patches and lanyards. It’s our responsibility to offer topnotch service. Our enviable reputation is built on our reliability and quality of service. We have undertaken corporate work for promotions and incentives from blue chip multi-national organisations to small independent companies. We are ISO 9001 and Disney certified and are members of Globalsources.com, Alibaba(top 10 supplier), Made-In-China.com. We have also been awarded Investor in People status. On the production side, the artigifts factory is located metal city in the world--Zhongshan Dongsheng. Our in house computerised engraving & printing facility allows us to offer a superb Engraving & printing option for logos and messages with an extremely quick turnaround time. We specialise in engraved and printed corporate gifts, branded computer peripherals. We can advise on integrated corporate collections including special packaging and boxing for continuity of image and logo throughout the collection to reinforce your corporate identity.Promotional, Incentive gifts and premiums have never looked so good. Assembled here are a comprehensive collection of some of the most stylish and contemporary gifts avail able. Enjoy our website and do take the time to We look forward to having the opportunity of extending our services to you and for you to join our customer list. 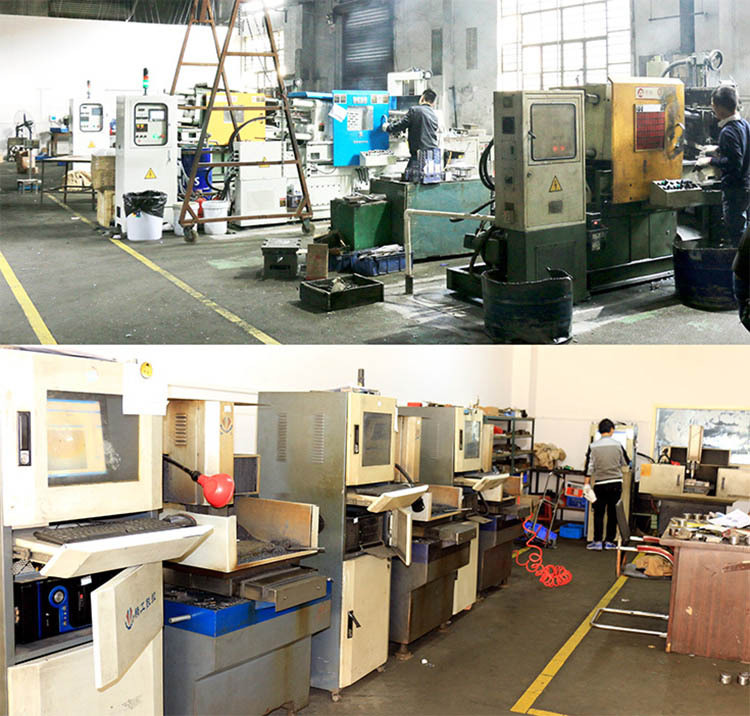 We own professional staff and advanced equipments, including 10 CNC die carving machines, 1000T X 2; 500T X 2; 300T X 2 Oil hydraulic press, 4 Die casting machines and various punching machines. R & D and production capacity. 1. Q: Can I get Metal Blanks Keychain Material samples? 3. Q: What guarantee do I have that assures me I will get my order from you since I have to pay in advance? What happens if the Metal Blanks Keychain Material you shipped are wrong or poorly made? A: Artigifts has been in business since 2007. We do not only believe that our job consists in making good products but also building strong and long-term relationship with our customers. Our reputation among customers and their satisfaction are the main reasons for our success.Furthermore, whenever a customer makes an order, we can make approval samples on request. It is also in our own interest to get approval from the customer first before starting production. This is how we can afford a "Full After-Sales Service". If the Metal Blanks Keychain Material does not meet your strict requirements, we can provide either immediate refund or immediate remakes at no extra cost to you.We have set up this model in order to set customers in a position of confidence and reliability. A: We have our own keychians factory. 6. Q: Where are you located? 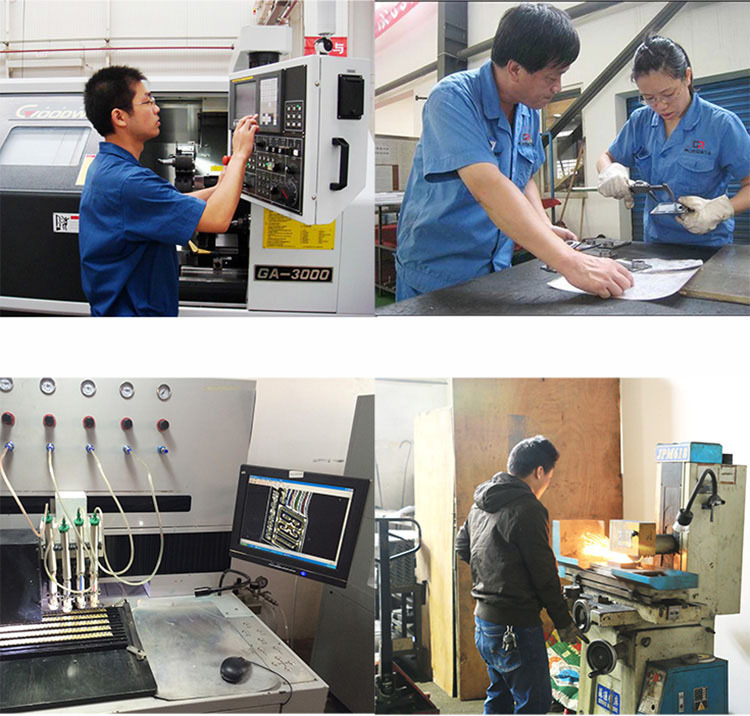 A: Our Factory ,Marketing department, and Shipping department, are located in Zhongshan city,Guangdong province.